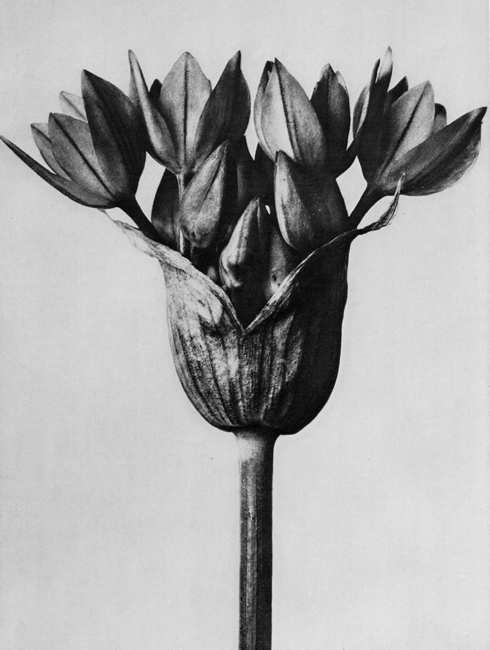 Karl Blossfeldt photographed flowers and plants early in the 1900s. Documenting them as study subjects for his textbooks and later photo books. 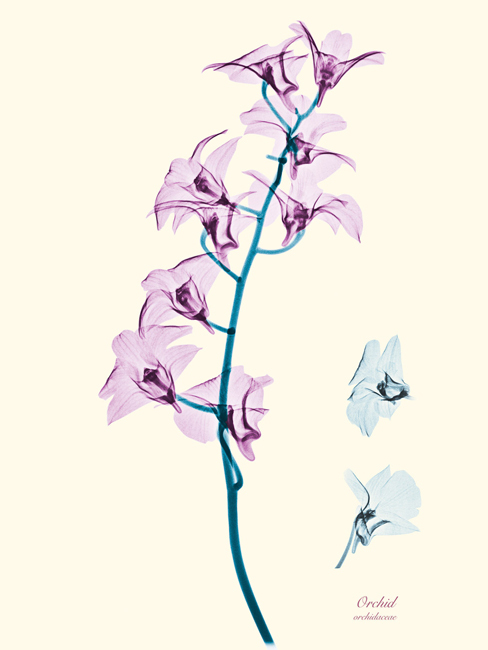 The study of things is a thankful and very important subject in photography and art. How better to describe something then by showing it in full detail. And thus creating a typology like the famous works of Bernd and Hilla Becher. 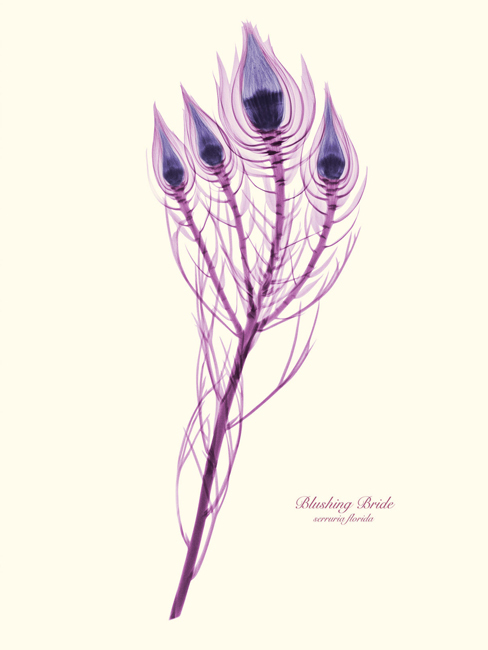 Brendan Fitzpatrick has taken the works of Blossfeldt to a whole new level. 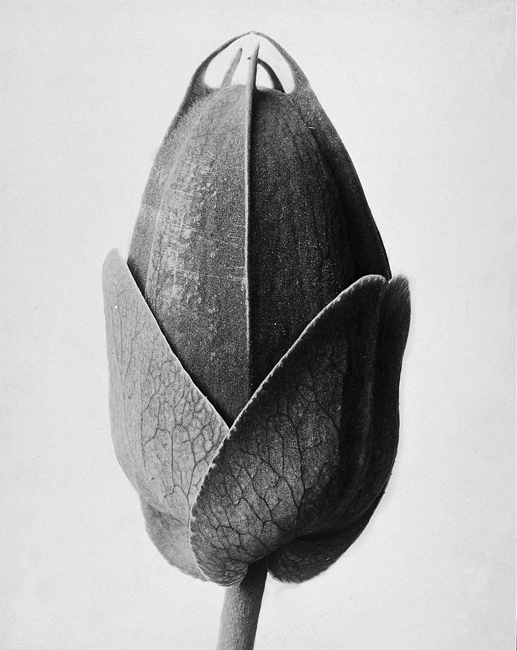 He photographs the same study subject Blossfeldt did, only he did it with an x-ray camera. 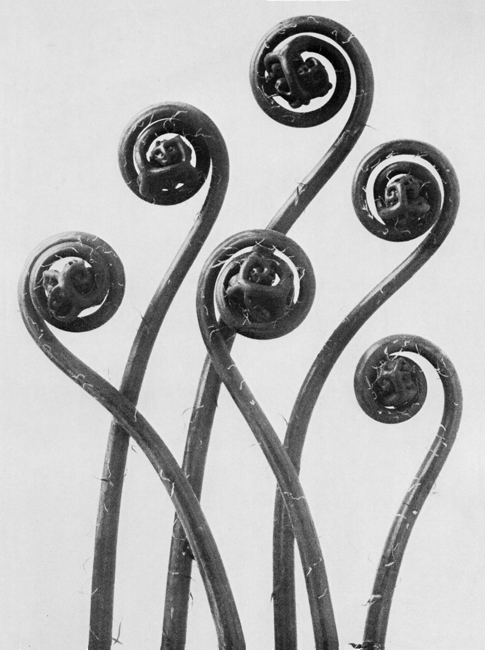 Showing things Blossfeldt could only dream about. 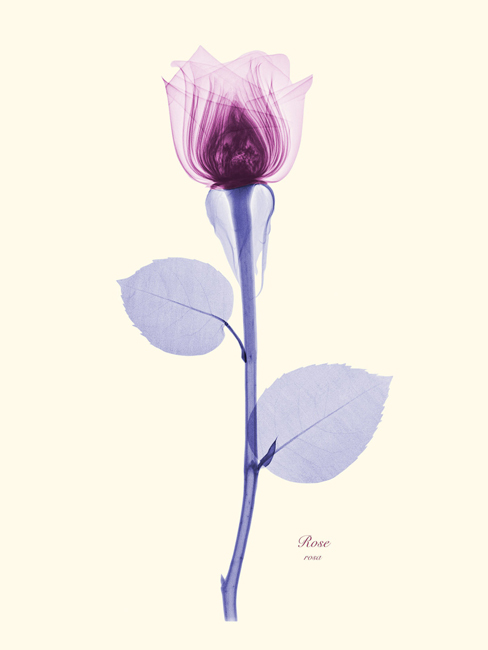 The beauty of nature captured in electromagnetic radiation.